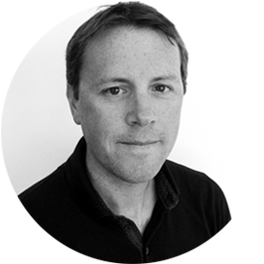 Find out about our Chief Executive Officer, Keir Worth. 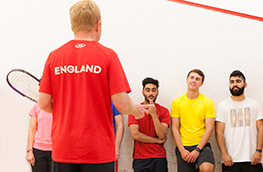 Keir joined England Squash in 2006 as a high performance coach and coach tutor, having previously been a senior lecturer in sports management. Keir progressed to lead the coaching and performance departments, before joining British Shooting as Performance Director in 2013. A year later, Keir returned as CEO to lead the organisation through a period of significant change – including the development of a new strategy, restructure and rebrand. Outside of squash, Keir enjoys running, cycling, cooking and drinking coffee.